In an effort to minimize textbook costs for students and ensure that all students have access to their course materials the first day of class, the ICCOC has started an eText and Digital Content initiative. The eTextbook and materials cost will be included with the tuition costs and will be 50-80% less than traditional textbooks. Students may also request a printed copy of their text at their home college bookstore for an additional cost. The ICCOC has partnered with VitalSource, the leading inclusive access provider for higher education institutions nationwide, as our platform to deliver eTexbooks. Students will be able to access their course eTextbooks or Digital Content on the first day of classes through their online course. However, they are also given the opportunity to Opt-Out of using the Digital Text during the first two weeks of class which will cause them to lose access to the Digital Text. They will then be responsible for obtaining a print copy of the text. 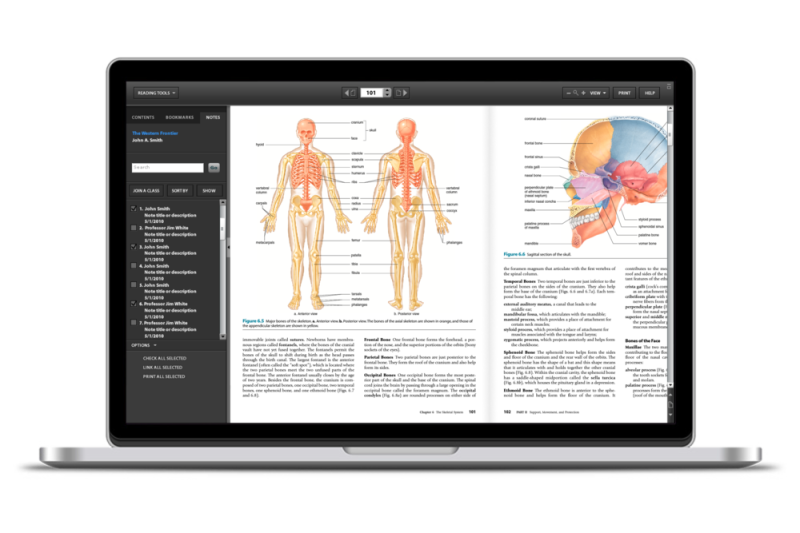 More eTextbook and Digital Content listings coming for fall 2019! Lumen Learning creates digital course materials and uses open educational resources to reduce the cost of course textbooks and materials and improve student success in high-enrollment college courses.